Uzhaipalar silai at Marina beach. Lifestyle Blogger specializing in crafts & home appliances. 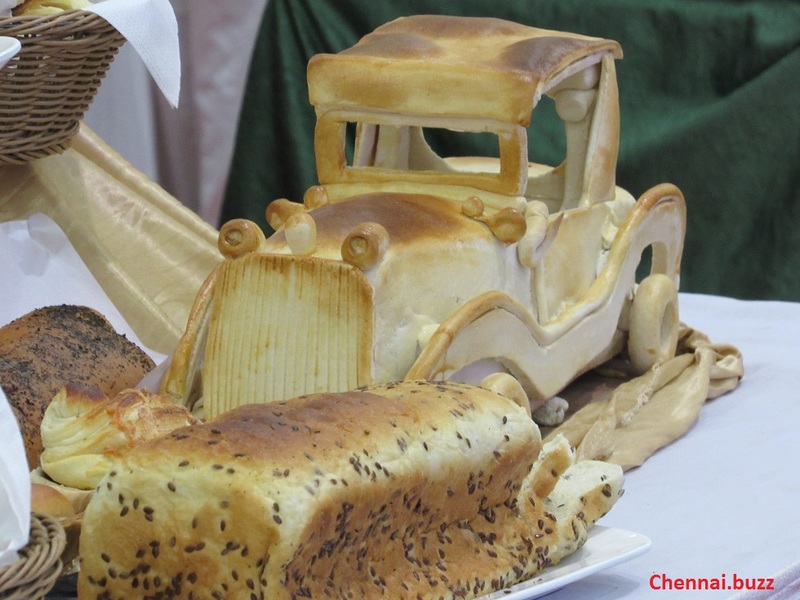 Wonderful jeep made with bread and bun. I am Ramya Rajesh. This is my lifestyle blog. I write about crafts, DIY, home appliances, photos, movie reviews, recipes, places I visit, interesting events I go to, etc. On the homepage you'll find a link to my handmade fashion jewellery products. If you want to buy any of them, you'll find the contact details in that post.